Announcement So proud to be a Top 1% seller on Etsy!!!! 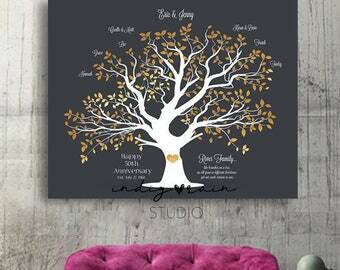 IndigoRain is a Boutique Design Studio here to help decorate your walls. 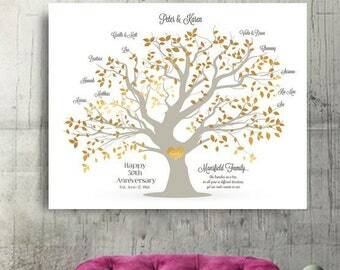 We offer endlessly fresh, on trend wall art for Life's special moments. 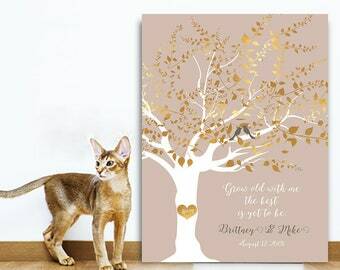 Our wall art and canvas prints can all be personalized. They make trendy keepsake gifts. We believe that a home is a big deal. 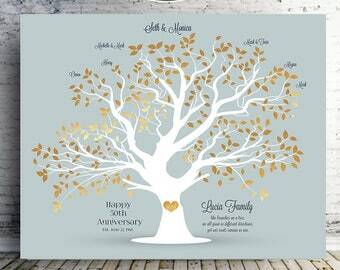 Here you can find a wide collection of splendid wall decor with distinguishing quality for all occasions such as weddings, engagements, anniversaries, birthdays and baptisms. You may choose from INSTANT DIGITAL DOWNLOADS, framed and unframed giclee paper prints to stretched, high quality canvas prints. 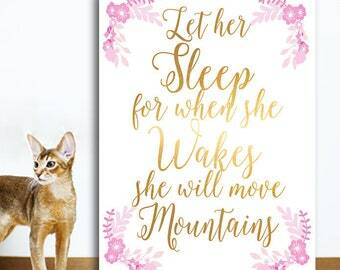 Make your home a place that grounds your life, where your family can unwind, connect and dream together. 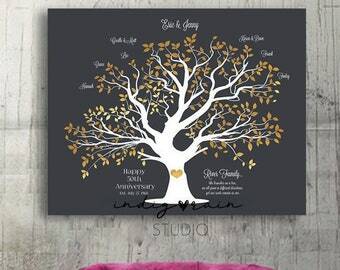 Take your time searching for meaningful keepsakes such as wedding vow art, custom song lyrics, family tree prints, a curated mix of inspiring posters for the nursery and personalized thank you gifts for your parents. 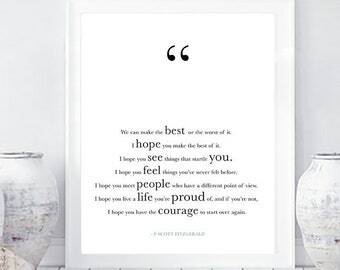 Our latest additions feature abstract paintings ( sometimes with an elusive and mystical force), motivational teen room decor offering a sense of glee, typographical prints with a sense of humor and whimsical Baby shower gifts that smile at you. 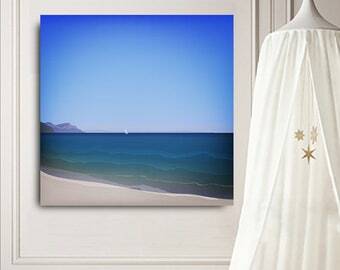 — We create wall art for modern, eclectic spaces that take your breath away! We want you to tell your story and will always go the extra mile to ensure you'll hold onto it forever. 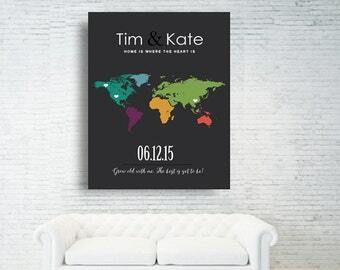 All prints can be customized to fit your individual taste and preferred color palette. 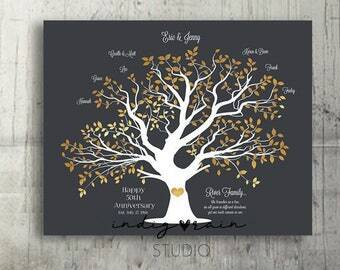 I use the highest quality materials and rich inks to make every design come to life! Follow me on Pinterest ( https://co.pinterest.com/indigorainshop ) for inspiration and good vibes only! Your 100% satisfaction is my goal. If you are not happy neither am I. Providing timely, responsive service with integrity, simplicity and a passion for excellence is what I strive for. Please don't hesitate to communicate if you have suggestions or concerns. I always welcome the opportunity to improve! All rights reserved. © Gina Brooks. All work protected under copyright including reproduction rights. Please do not use my images without written permission. Thank you for visiting! 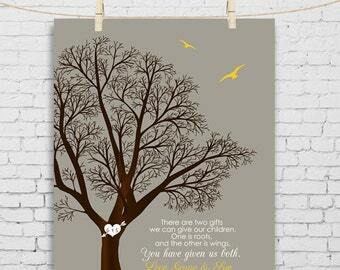 So proud to be a Top 1% seller on Etsy!!!! This is the best thing I have ever bought my Mom!!!!! I can hardly wait for Mothers day! 47 names looks absolutely wonderful! Thank you so much for continually answering my questions! Arrived on a very timely basis, wrapped very well. 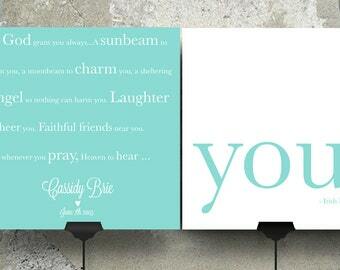 Beautiful color with perfect personalization. I couldn't have had a better experience. 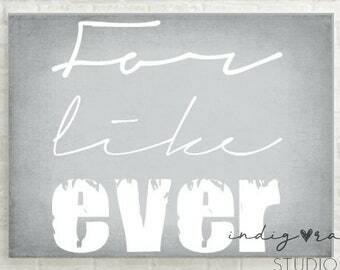 Song lyrics wall art. 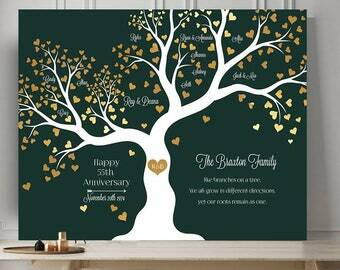 Perfect as anniversary, wedding or engagement gift! Gina Brooks is a German expat living in Southern California who shares her inspirations, eclecticism and creative ingenuity with the world via this shop. I think of my shop as a daily design inspiration. One day i may fancy soft minimalism, a simple whimsical quote that makes me feel fuzzy inside ( like an old door or the texture and taste of a foreign place). The next something rustic and slightly bonkers may pop up in my dreams that translates into my unashamed uptown taste. I am a typography nut. Gina's studio is tucked away in Southern California, in. the quaint seaside village of Corona Del Mar. When I'm not designing, I spend time with my kids ( my British hubby, our now 9 year old daughter Sienna and kitty Memphis Paparazzi Pepper), hang around Horse Stables, drink way too much coffee, do some occasional yoga, and try to fit in some travel adventures in between. Hi. I am Gina. I measure my mornings in cups of coffee. I am a lover of words. I find myself persistently seduced by a vast array of subjects and have an ardent passion for telling the truth. I believe there is beauty in imperfection. For custom orders. Please do not order and run! We need to communicate as we send a courtesy proof for your review and will need your response before we ship. 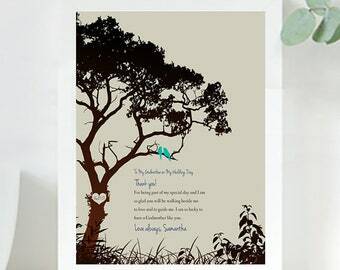 Our prints are created and packaged with love and great care. We hope you will find what you are looking for. Please get in touch if you have questions about anything! If you're not 100% satisfied, neither am I. In fact, if you're unhappy with your purchase, I'm probably downright depressed about it! Please get in touch with me as soon as possible and I will do everything I can to fix whatever is wrong. 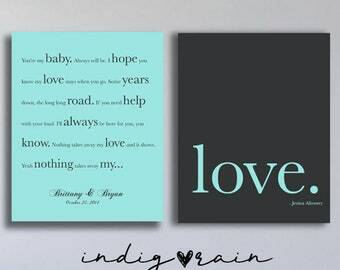 I will re-ship or refund if the print/canvas is damaged or if we have sent an incorrect color version. Customer needs to contact Indigorain within 2 weeks of receipt of order. Please understand that I can not offer a refund on customized/personalized orders. However, I am always willing to work something out to guarantee your satisfaction. Cancellations must be received within 24 hours. After 24 hour period has expired there will be no refund or cancellation. After design proof has been created there will be no refund or cancellation. We require your immediate response to the proof ( sent via etsy convo) and timely responses to all communication from Indigorain. IT IS THE CUSTOMERS RESPONSIBILITY TO RPELY TO THE PROOF AND ALL COMMUNICATION THE SAME DAY ORDER IS PLACED. No cancellation and refunds on RUSH orders. NO EXCEPTIONS! There will be a 50% cancellation fee if order is cancelled after the first (1) design proof has been created and before order has gone into production. Request needs to be made within 7 days of ordering. After 2nd revision request there will be no refund. No cancellations and refunds. No exceptions! After 60 days of no response from customer to emails and communication from Indigorain and no reply to proofs sent via etys convo your order will be closed and all moneys thereby forfeited. 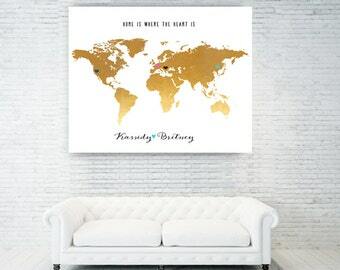 IT IS THE CUSTOMERS RESPONSIBILITY TO RESPOND TO PROOF SENT VIA ETSY CHAT PRIOR TO SHIPPING! CUSTOM ORDERS ARE ALL FINAL SALE & cannot be returned or exchanged. No exceptions! Cancellation request has to be made within 24hours and before proof has been created. No cancellations after RUSH order requests. We do not take any responsibility for undeliverable addresses. Payment Must be received within 3 days of purchase. You may pay directly via credit card thru this site. I ship paper print items via USPS First Class Mail in an effort to save you money. Domestic First Class mail averages 3-5 days transit time. International First Class Mail varies depending on the destination. 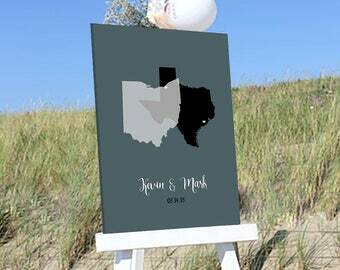 Custom Canvases can take 8-14 business days. Please get in touch with me if you need your order delivered sooner. You may consider one of our RUSH PRODUCTION OPTIONS.